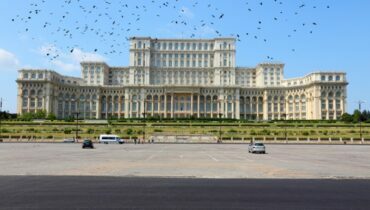 The following ten buildings are the largest in the world measured by floor space. 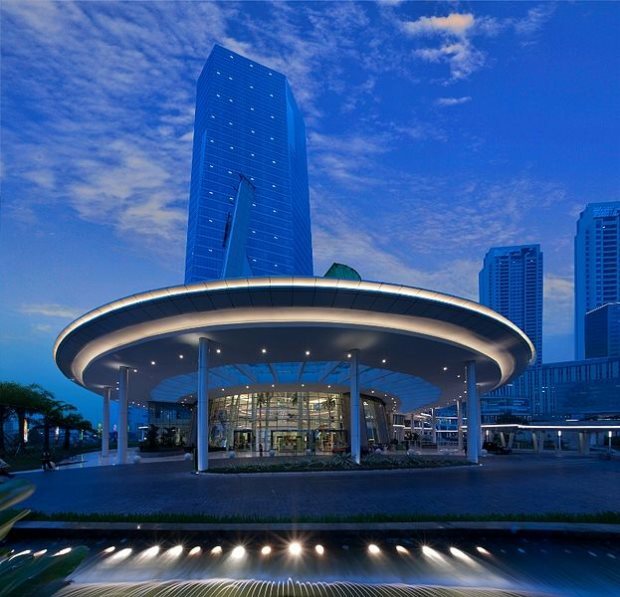 Starting with number 10, the Central Park Jakarta Complex is primarily used as a shopping mall but it also includes office space, a hotel and a selection of apartment spaces. It gets its name from the same tourist attraction in New York City and its whimsical nature is highlighted by a collection of musical water fountains outside that perform daily shows for guests. For ease of transport, the complex also features a shuttlebus service which travels to a range of hotels and universities in the area and the complex’s ballroom has been known to host an array of prestigious events, such as the Grand Finals of Miss Indonesia 2010/11 as well as several concerts. Again, this complex in Malaysia is a multi-use structure, featuring a hotel, a condominium, a shopping mall and even an amusement park. The theme park holds a number of indoor roller-coasters, looping up and over walkways and past stalls. Construction on the building started in 1997 and was completed in 2003, opened by the Prime Minister of Malaysia and it is owned by the Berjaya Group. It is linked to one of Kuala Lumpur’s monorail stations as well, allowing ease of transport for its many guests. From business facilities to cinemas, this establishment most likely has it and a number of worldwide brands, from Adidas to Puma, have set up shop here, available to customers. We hit the casinos with number eight, found in the new gambling haven of the world, Macau. The Sands Cotai is a casino resort on the Cotai Strip and was opened in 2012. It is, essentially, a hotel, featuring 6,000 rooms for guests, but, it also features retail outlets, entertainment venues and two casinos, the Pacifica and the Himalaya, with the opening ceremony declared the largest launch party in 2012. For those looking for the finer details, the establishment has three international hotel brands, over 60 business meeting rooms, 100 retail stores, the already-mentioned casinos, both considered world class, and a whole host of live entertainment, perfect for giving a little something to everyone. 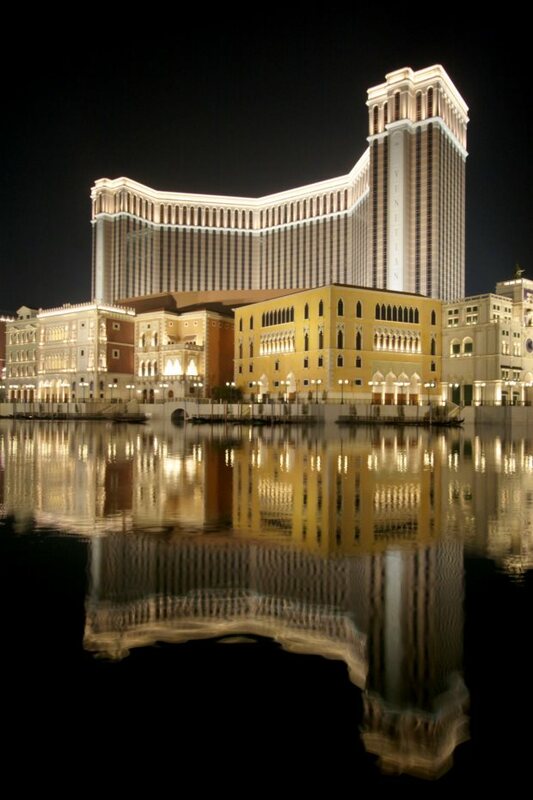 Again, we stick around in Macau, China, for the seventh-largest building in the world as The Venetian Macao takes the spot. 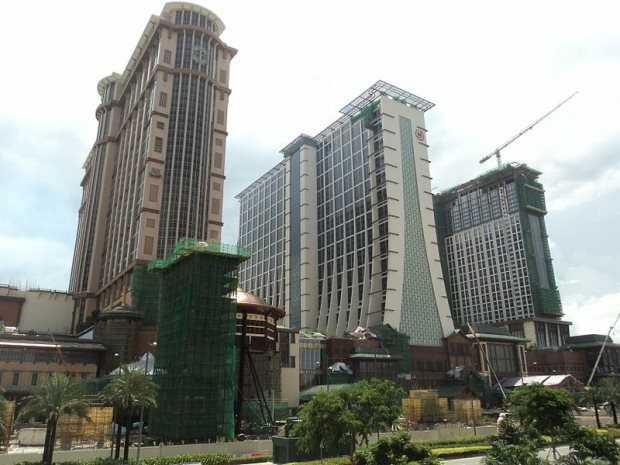 Again, the building, one of the most renowned in the Macau resort, is a luxury hotel and casino resort. It holds the coveted title of being the largest casino in the world and the largest single-structure hotel in Asia, and, owned by Las Vegas Sands, it was opened in 2007. Its casino space includes over 3,400 slot machines, 800 gambling tables, its own indoor canal and a 15,000 capacity venue for live entertainment. The hotel features over 2,500 ideal suites and takes up 31 floors of the building, which is a 40-story capacity. We move away from the casino complexes and shopping malls now with number six. 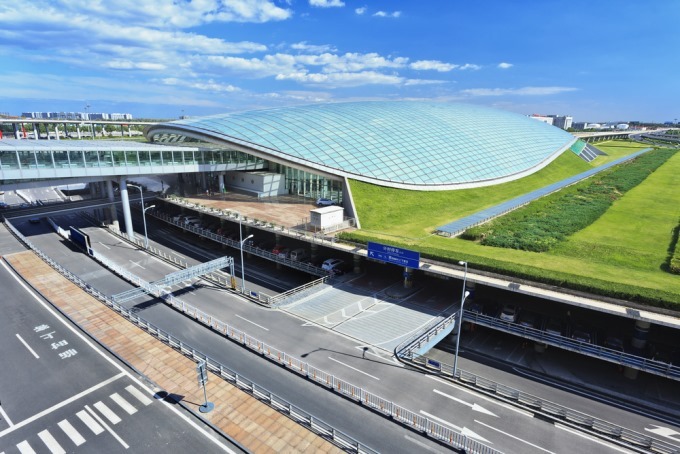 Beijing’s main International Airport, the second busiest in the world, added its Terminal 3 building in 2008 to deal with the surge of traffic flowing through its gates and also to deal with the added element of the Summer Olympic Games. Not only does the terminal provide excellent transportation and over 7,000 car-park spaces, it also hosts a number of stores providing food and retail items (over 136,000 sq. ft of duty-free) to its travellers, as well as exceptional facilities able to deal with some of the largest aircraft in the world, such as the Airbus A380. 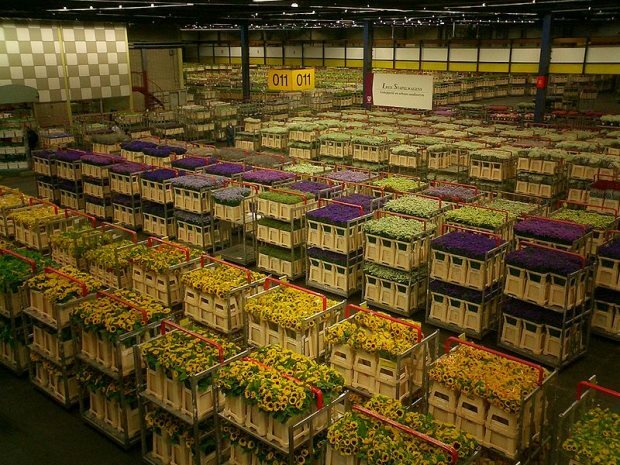 Hitting the top five now, this building, in the Netherlands, is the largest flower auction in the world. It features flowers from all over the world, ranging from places such as Ecuador, Ethiopia and Kenya, and trades are made on a daily basis. The rules are that of a Dutch auction, meaning the price of the auction starts high, rather than low, and descends, rather than ascending. 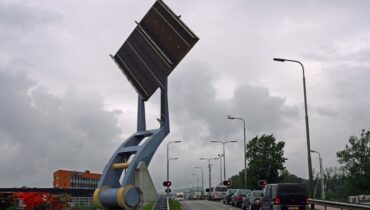 The horticulture gardens nearby reflect the development of Aalsmeer and the auction usually sells around 19 million flowers a day, as well as two million plants. Closed on the weekend, the flower auctions are available to the public every week day from seven in the morning to 11. We head back to Asia for number four on the list and visit another shopping plaza complex. 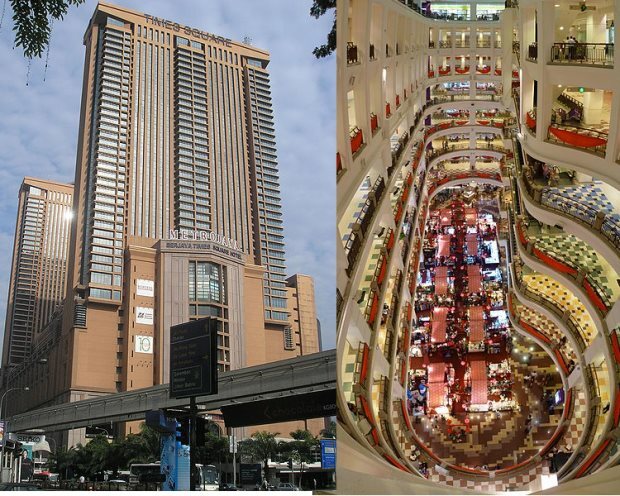 CentralWorld, built in 1990, includes a hotel and an office space and features many facilities, including a large outdoor activity square, a venue for live events, and a number of megastores such as PowerBuy and Toys R Us. It also houses the Centara Grand, a five-star, 57-story hotel which features numerous convention halls as well as an array of excellent guest facilities. Being in Thailand, it also holds a couple of Buddhist shrines, one dedicated to the God Ganesha, the other, Trimurti, both attracting guests, allowing them a location to pray in peace, away from the madding crowd. Found in the Middle East and opened to the public in 2012 after eight years of construction, the Abraj Al-Bait is another building complex that holds a number of records, as well as being the third largest building in the world. 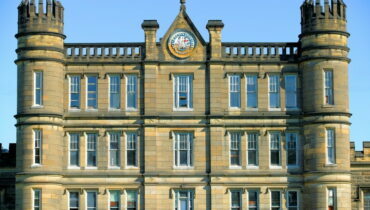 It’s the tallest clock tower in the world and holds the largest clock face about. 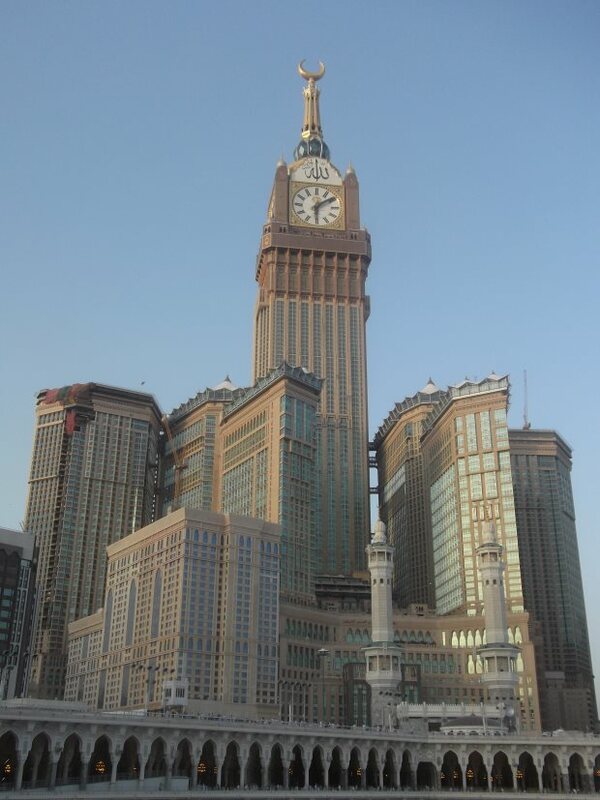 The tower, also a hotel, is the third tallest building in the world and sits near to the most sacred site in the Middle East, the Masjid al-Haram, a great mosque. It features a 20-story shopping mall as well with two heliports, an Islamic Museum and an Observation Centre which is used for lunar exploration, particularly during the Holy Months. Missing out on the top spot is another airport, this time in Dubai, a destination that has gone from strength to strength over the last decade. The terminal opened in 2008 and cost $4.5 billion, built primarily for Emirates to make use of. As of 2013, Qantas shares the Terminal rights with Emirates and use the airport as their second hub. 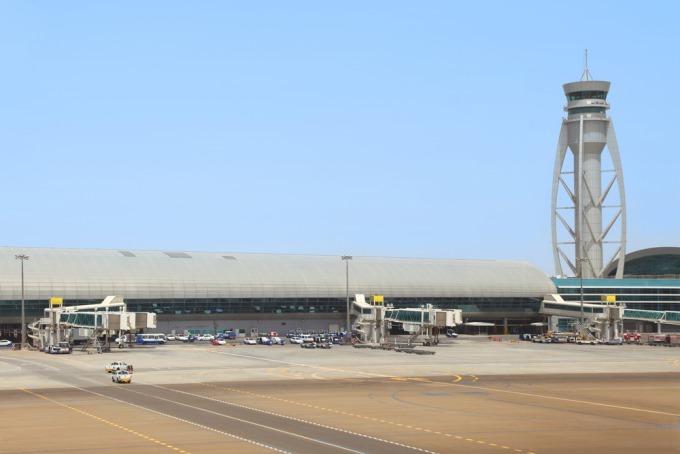 It’s able to handle 40 million passengers and is separated into Concourse A and B, featuring a number of parking bays, a multi-level underground structure and two hotels, a four-star and a five-star building, aimed at travellers looking to move on and it also holds a VIP Pavilion, home of the Dubai Royal Air Wing. The New Century Global Centre in Chengdu takes the top spot and, again, it’s a multi-use building and is the world’s largest when measured by floor space. Construction started in 2010 and the building had its grand opening in July 2013, completing this 500-metre-long structure which holds shopping malls, an IMAX Cineplex, an ice-skating rink as well as a Mediterranean pseudo-village. Paradise Island, a massive water park, sits at the very heart of the complex and the building features over 400,000 sq. 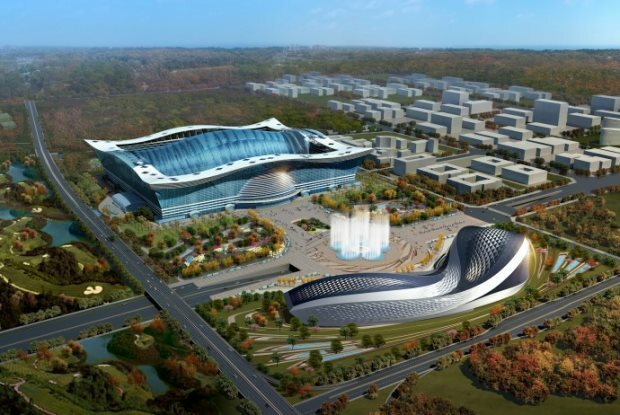 miles of shopping opportunities for those visiting and it is just the beginning of a new set of planned upgrades and buildings for the Chengdu area.